Our limousine service company is the best one that you could find here in Saskatoon, Canada. As one of the gorgeous cities in the country, we would like to be your number one travel buddy in discovering what this city has to offer. With our extensive fleet, we are sure to accommodate all your transportation needs. Our company was founded with the ultimate goal of providing the best transportation service possible through making the most of our resources and demanding the best from our professional and highly profiled chauffeurs. You can depend on us for we are a licensed and insured company who will not only ensure a comfortable and safe trip to you but also an affordable and memorable one. With our competitive service and brand new fleet, we are sure to beat the industry standard and your expectations. How Do We Ensure your Safety? We maintain a high standard for safety; while we have an in-house maintenance provider to our fleet, we also personally check our chauffeurs in duty. Aside from checking their background from the time we hired them, we never cease to continually train them to becoming consistent in the quality service they provide to our customers. Why Choose and Settle to Us? Why would you settle for less if we are here by your side ready to partner you in your limo transportation needs? Once you get our service, you’ll be given the full authority to control us. We will only go along with your every request. Whether you’re a leisure or corporate traveler, we’ll work hard to please and satisfy your traveling needs. We’ll get to your specified destination on time and in style. The company understands that any time of the day, you may feel the need to get a limo reservation and that is why we have a responsive website where you can instantly make your reservation. If you are finding it hard to make a reservation or you need a price on a limo not quoted, simply fill out the form and we will get in touch with you. We will be more than willing to resolve your concern. Without you knowing it, you’re already done with your reservation request. We recommend that you register with us with your unique profile so that your reservation every now and then will be accommodated quicker, easier and smoother. 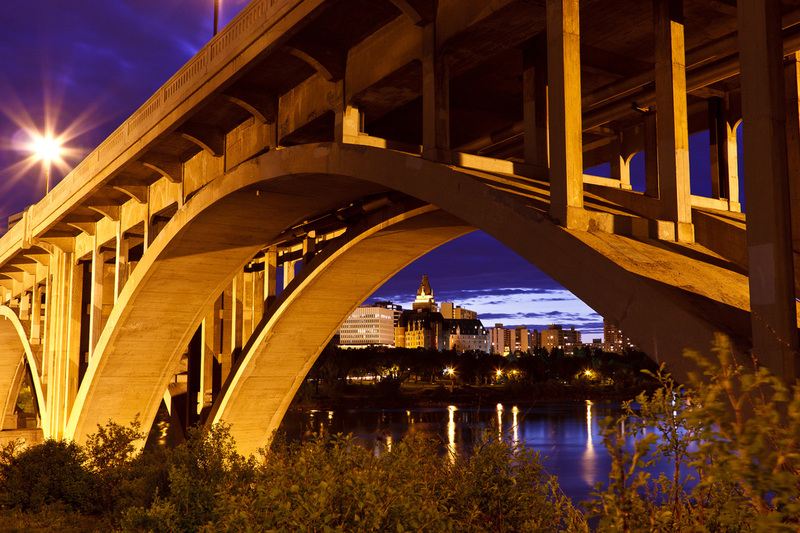 So just sit back and relax, for we got your back on your traveling needs all over this gorgeous city of Saskatoon. From our office staffs to our chauffeurs, all are guaranteed professional in their designated line of works. We strive to give just the right balance of accommodation between friendly and courteous. We’ll welcome you to our office like you’re a family member. Our chauffeurs, who are very well knowledgeable and experienced all over the city, are trained to not just drive you but to accommodate any concern you have. We are all very much willing to go beyond our normal duties just to satisfy your needs and desires. Fill out the instant quote form to make your first ever reservation! We look forward to serving you! Alternatively, you can reach us at (306)500-6427.